The University provides a number of benefits and services to alumni and former postdocs. Alumni are eligible to join any of more than 430 volunteer-led Alumni Groups around the world. 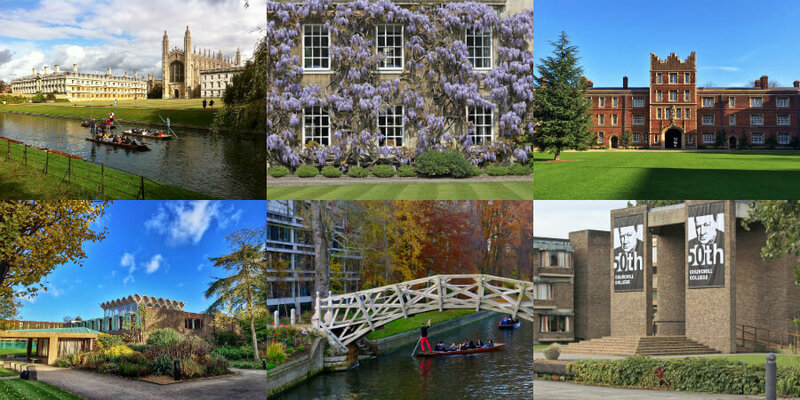 It's a remarkable network of friendly and engaged alumni sharing a passion and commitment to Cambridge. The CAMCard is your official, personalised alumni card, identifying you as a member of the University and giving you access to a variety of discounts in Cambridge and online. As a Cambridge graduate, you can continue to use the University's Careers Service to help you build your career. Alternatively, sign up to share your experience with current students. You might have finished studying but you still have free access to academic resources online, even when you’re not in Cambridge. If you are travelling to an unfamiliar area and would like advice or assistance from someone with local knowledge, why not contact the nearest alumni group? Having already studied at Cambridge, you will be well aware of the value of learning. However, you might not have been aware of the opportunities that exist for further study in Cambridge. Special offers and benefits are often available to alumni. All alumni are able to access the main University Library for free. 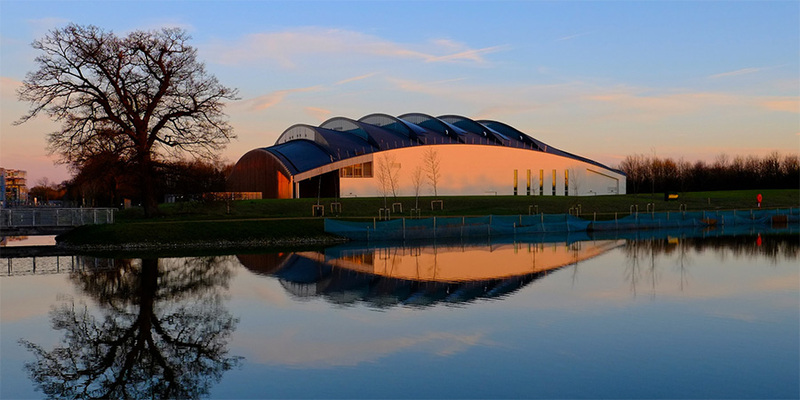 Alumni are eligible for a special discount on membership fees at the University Sports Centre. Explore a selection of publications by alumni and academics, and books with a link to the University or Cambridge. Keep in touch with your Cambridge friends, colleagues, and community. The University Social Club (USC) is centrally located in Mill Lane and offers a lively social hub for dance and affiliated clubs together with great food and a bar.